BOARDWALK EMPIRE recently received four 2012 Emmy® Awards, for Outstanding Directing for a Drama Series (Tim Van Patten); Outstanding Art Direction for a Single-Camera Series (tie with “Game of Thrones”); Outstanding Cinematography for a Single-Camera Series; and Outstanding Special Visual Effects in a Supporting Role. At the 2011 Primetime Emmy® Awards, the series led all programming with eight awards, including Outstanding Directing for a Drama Series (Martin Scorsese). 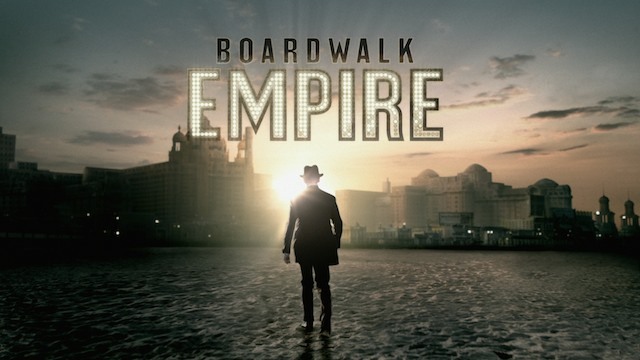 In Jan. 2011, BOARDWALK EMPIRE received two Golden Globe Awards, for Best Television Series – Drama and Best Performance by an Actor in a Television Series – Drama (Steve Buscemi). This entry was posted on Wednesday, October 3rd, 2012 at 2:33 pm	and is filed under News, Television. You can follow any responses to this entry through the RSS 2.0 feed. You can skip to the end and leave a response. Pinging is currently not allowed. « ‘Strike Back’ Will Return in 2013 For A 3rd Season!! !